Artur Piotr Ruszel, aged 45, was cycling on Upper Brook Street on the morning of Tuesday 13th January 2015 when he was involved in a collision with a car. He died from his injuries later the same day. 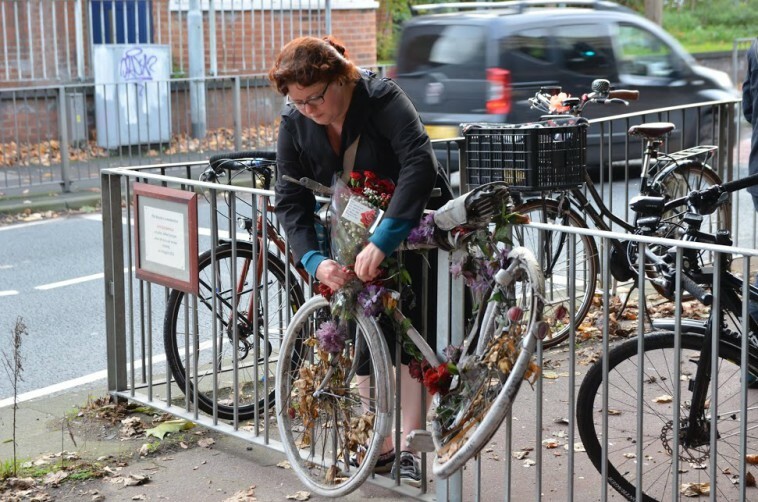 On Friday 13th February – a month after the day of his passing – a vigil will be held at the scene, where a ghost bike is to be installed in his memory. 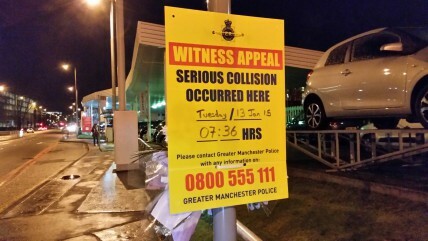 As well as being an opportunity for people to pay their respects to Mr. Ruszel, the vigil will call on the responsible authorities in Greater Manchester to implement a Vision Zero policy to adopt a target of zero for road traffic fatalities and serious injuries. People are invited to assemble at the junction of Upper Brook Street and Brunswick Street from 6:30pm for a 7:00pm start. Please invite anyone you think might like to attend, or point them to the facebook event page. We welcome everyone – whether cyclist, pedestrian, motorist or a multimodal traveller – to join us at the vigil to remember Mr. Ruszel and make a stand for safer roads.